♦ Baumeis a woody fragrance with notes of powdery iris, flowers and sweet spices. It was launched in 2009. 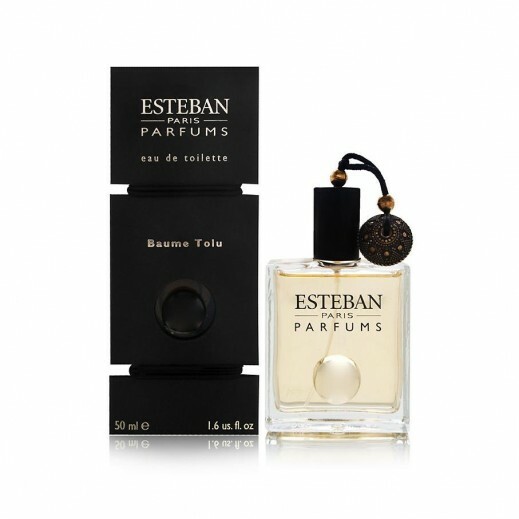 ♦ Top notes: bergamot, cardamom and lavender. Heart: iris, rose and patchouli. Base: cedar, sandalwood, rosewood and cinnamon.